As promised, this has been going around Facebook and Pinterest for the last several months, but makes my point about serial (or Oxford) commas pretty clearly. 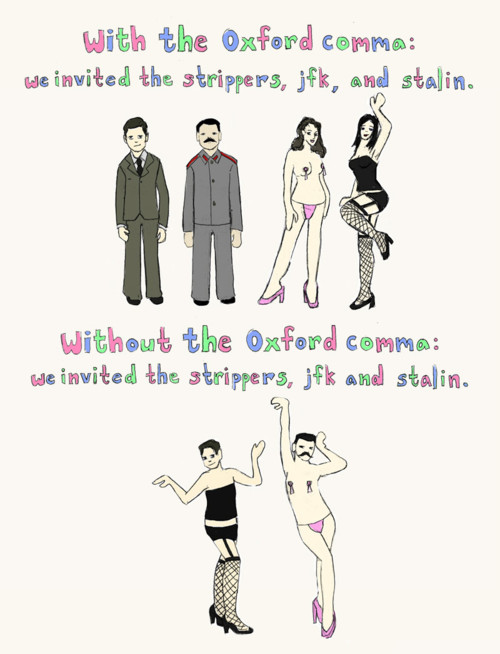 Commas: Serial and transitional and interrupting, oh my! Nonessential expressions – commas set off words that are not essential to the meaning of the sentence. “Brian Smith, the IT manager, was able to fix the computer.” When you name a specific person, you don’t need descriptive information to understand the sentence. One way to determine if the expression is nonessential is whether your voice rises or falls on that part of the sentence when you read it. If your voice drops, it is nonessential and should be set off by commas. “We decided, nevertheless, to make plans to go to Spain.” If you voice rises, it is essential to the sentence and should not be set off. “We nevertheless decided to make plans to go to Spain.” If, however, you mean only that you decided to make plans to go to Spain without any outside limitations in the rest of your paragraph, the nevertheless should be set off by commas. John left his estate to Jack, Jill and Joe. When taken literally, the estate would be divided into two parts – half to Jack and half to Jill and Joe to share. If John had left his estate to Jack, Jill, and Joe, it is clear that the estate goes to three people. 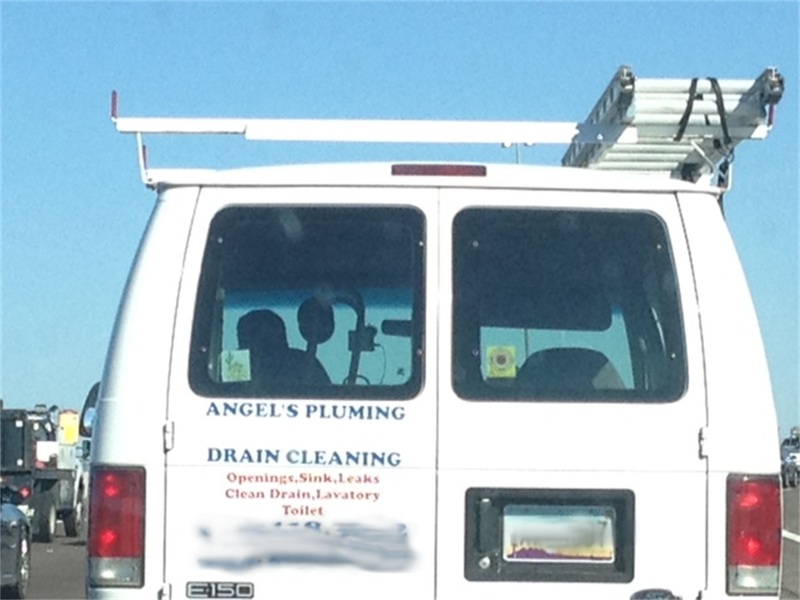 Our business is extremely literal, so serial commas are important. I will share a funny (although a tiny bit risque) picture going around Facebook recently on this very topic for the Grammar Giggle this week. We will share more about commas and move on to semicolons and colons in later issues of this blog. I have to do much more research to blog intelligently about those topics — there, I admitted it! We will all learn through this process and for that I thank you. It is important to constantly learn and I hope to share something worth learning each week. A quick tip for this week. A fairly common error easily caught by good proofreading is where the same word appears both before and after a nonessential phrase. For example, “We must be sure that, without fail, that we get the timesheets posted by the end of the month.” One thing that I try to do while proofreading is to take out the nonessential phrase to make sure the sentence still makes sense. In the above example “We must be sure that that we get the timesheets posted by the end of the month.” When you check the sentence that way, you will see the second “that.” Reading the sentence without the nonessential phrase will also help to make sure that the phrase being treated as nonessential by being set off by commas actually IS nonessential because the sentence will still make sense without that phrase. When sentences get long (as lawyers sometimes tend to make them), it is even more important to check for the same word on both sides of a nonessential phrase. This simple check will help the sentence make sense and help prove that your proofreading skills make everyone look good. Since the subject was apostrophes this week (or, more appropriately, apostrophe fails), I thought it was timely to share this picture taken and shared by Daddy Doin’ Work, a page I follow on Facebook (https://www.facebook.com/daddydoinwork) by a guy who talks about his first time daddy experiences and is hard at work achieving happy. DDW gave me permission to share this with you. I guess if you think an apostrophe belongs, put it everywhere you can — except where it really belongs! Does the base word showing ownership end with an s sound? That is a really important “unless” and one that is controversial. Say it out loud if necessary. Again, however, while it may be correct under one reference source, the person you are working for may not like it that way. Do it the way they want it so you can stay employed, but keep fighting the fight and sharing your resources so that hopefully one day they will come over to your way of thinking (or just get tired of listening to you go on and on about it – which is what I think happens in my case more than I’d like to admit). Proper names are sometimes the most difficult. I once worked with someone with the last name “Andrews” and actually saw (with my own eyes) how people (and more than one) would try to make it possessive by adding the apostrophe before the s – Andrew’s. Never, ever change the spelling of someone’s name before you make it plural or possessive. Start with the name and then do what you need to do to it. Just remember that is one thing that is sacred to everyone – their own name. 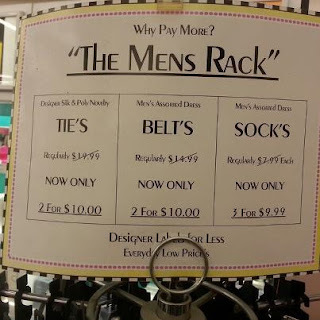 Apostrophes really are not as difficult as they seem to be when you see how often they are used incorrectly. It is just something that takes thinking about to get right. Take the time to think about it and you are a step ahead of most people. I want to take just a minute to thank you all for the terrific response to my first blog posts. I was really worried about starting this blog because I knew my audience would be at least as crazy about good grammar as I am, so I read, re-read, edited, re-edited, and procrastinated posting because I was worried that I had missed errors and would be publicly called out on it. I did miss errors, but people were really nice about it, taught me a thing or two I didn’t know, and I was able to correct the errors without public humiliation. I did tell you I’m not an expert and I’m not. My hope is that I am able to impart some good tips to help you be just a little bit better. If that happens, I feel like I have accomplished what I set out to do and actually made a difference – errors and all. Time for a grammar giggle. I took this picture at a local grocery store shopping center. I’ve passed it multiple times and I notice it every time. Apparently, the Club belongs to the Nail … or the owner’s name is Nail … or they don’t understand possessives. Please share pictures of your own “grammar giggles” so we can all enjoy them. Email your favorites to proofthatblog@gmail.com. Those who know me know that although I’m no grammar genius, I do have a near obsession with proofreading and grammar issues. I can’t drive down the street or read anything for pleasure without cringing at errors. I even got my county to change a street sign in my neighborhood that was misspelled and was driving me crazy every day. I don’t know or understand all of the grammar rules (don’t ask me what a gerund is), I’m not a “wanna be” English teacher (I couldn’t diagram a sentence to save my life), I don’t fancy myself a grammar expert by any stretch of the imagination, I’m just a legal secretary obsessed with quality product leaving my desk. Hopefully the tips in this blog will help others improve their own work product and I encourage you to participate and ask questions about any proofreading issues you have. My “turn to” resources are the Gregg Reference Manual and all things Grammar Girl (http://grammar.quickanddirtytips.com/). I understand there are many other grammar resources out there, but these are MY resources and they are what I will use here. Now that we have that out of the way — Welcome to my first blog post! The most important thing to remember in proofreading is consistency. Nearly every grammar “rule” has an “exception.” If your boss wants to do things a certain way that might be against the “rule” but fits within the “exception,” do what he or she wants — just be consistent. If you’re using serial commas (which I highly recommend and will discuss another time) or you’re initial capping defined terms, do it throughout the document. Choose your specific style and stick with it. When you care about grammar, it is hard to read a document that has errors, particularly where things are done differently throughout the document. We all hope, of course, that all judges and their clerks care about grammar and we don’t want to distract them from the content of the message because of sloppy delivery. The first time someone reaches for a red pen in their mind, you’ve lost part of your message. It is much easier to maintain consistency if you can sit uninterrupted and read the entire document at one time. Otherwise, you end up reading part of the document, then turning to something else, then turning back to your original document, all of which will make it more difficult to be consistent. That said, I would love to be uninterrupted long enough to read three consecutive pages at a time. It just doesn’t happen. Sometimes I will make notes about specific things that I want to make sure are consistent. This is particularly important when you have a document that more than one person has worked on or you have several related documents you are filing together. Find what works for you so that the document is consistent. Consistency is what is most important! Let me know what you might have issues with in your documents. I have a list of my own Top 10 and other topics I come across in my daily proofreading that I’ll work through on this blog, but I would love to hear questions you have. Email me at proofthatblog@gmail.com with questions or examples of grammar horrors that I can use in the future. Thanks for supporting my effort to make proofreading an essential part of every document leaving your office! I hope to see you next time.